Pendragon Publishing Books | Book Prices and Ordering information. 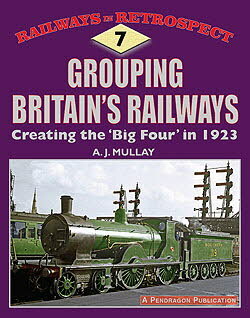 Grouping Britain's Railways by A. J. Mullay, was published in June 2018. £17.50 Post Free UK Only. Offer applies to UK customers only, for overseas readers see next column. by Adrian Gray is now sold out.